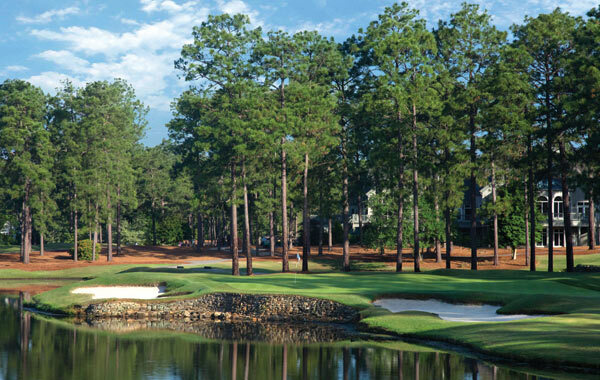 Experience Pinehurst No.9 Course with Golf Tours Abroad. 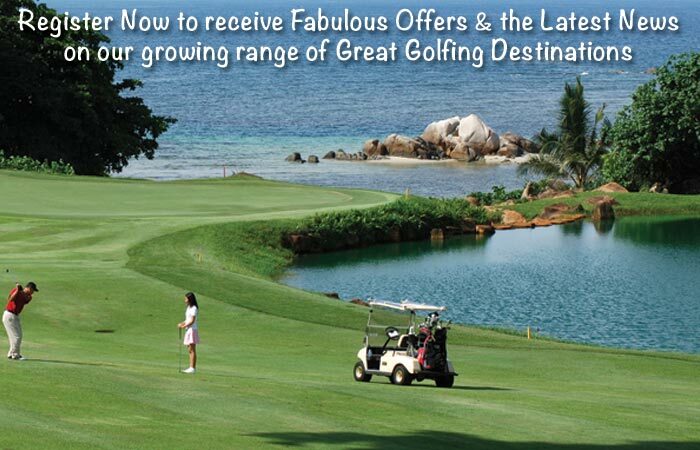 Designed by Jack Nicklaus this magnificent 7,118-yard course is meticulously designed and a must to play. Built by Jack Nicklaus in 1988, Pinehurst No. 9 is a magnificent 7,118-yard course and is as meticulously designed as it is compelling. An intriguingly well-balanced course, this Nicklaus classic features wide fairways and undulating putting surfaces that test your mind and your true golfing ability. Each hole has been customized to create a great diversity in the way it can be played. Added to this uniqueness are tall pines, grassy swales, groomed waste areas and a natural variety of lakes and streambeds beautifully fashioned to give No. 9 its own distinctive look.